Whether your mom's a Sephora VIB member or not, a thoughtful beauty gift is a win-win route to take. Moms are legit superwomen who enjoy every single self-care moment they can get. No one knows your mom like you do. Although you've probably gifted her with so many things throughout the years, thanks to the never-ending land of beauty, it's quite impossible to run out of options for every type of mom. It's crazy to think that we have less than two months left until the New Year. The holidays are literally around the corner. Get your gifting done now, and make your mom happy with one of the gifts below. Byrdie editors have spoken, and below are the things we think any mom will love. 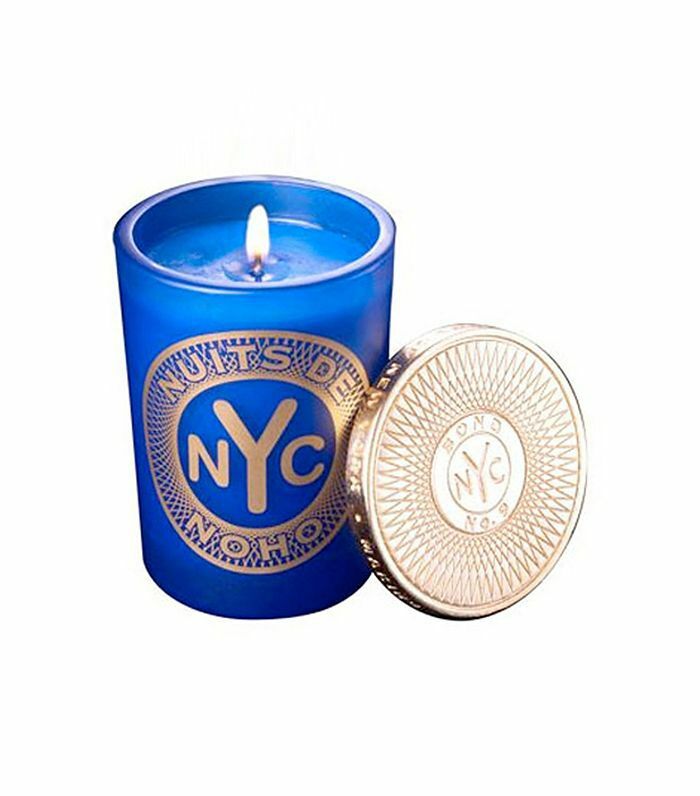 There aren't a lot of things a luxe candle can't cure. 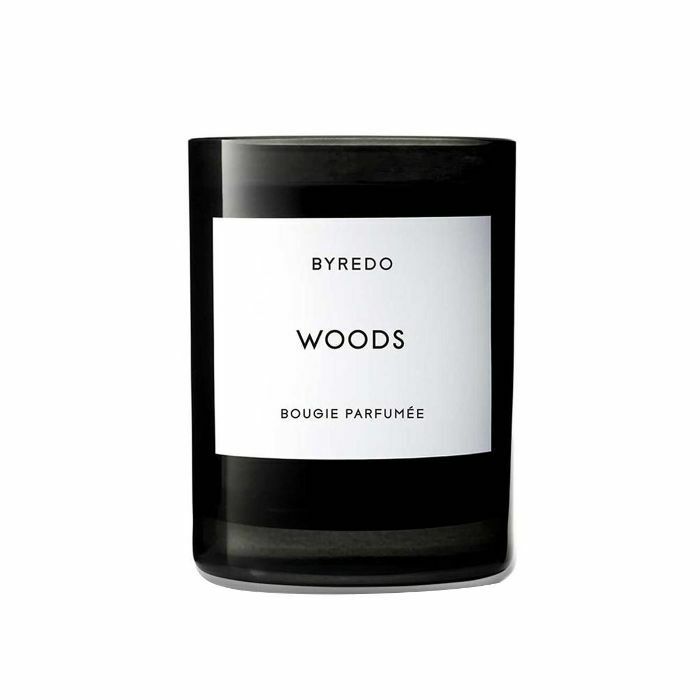 Make your mom's self-care moments that much sweeter with this popular pick from Byredo. Its earthy, calming fumes make it a Byrdie-editor favorite and will fill any space with good vibes. She'll love you forever when you bring this at-home laser mask into her life. 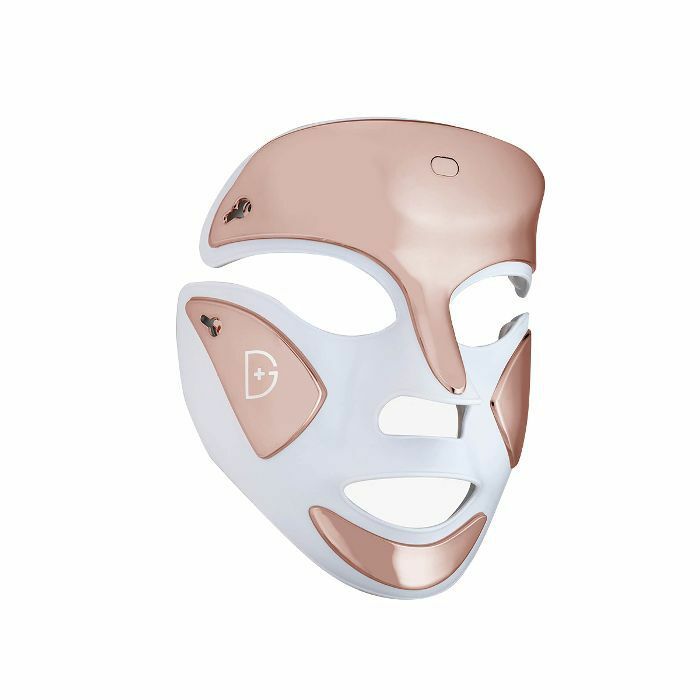 This innovative mask is truly in a league of its own and equipped with red, blue, and dual-combined LED light therapy. The red light therapy speeds up the skin's collagen and elastin levels to fade fine lines and wrinkles over time. If your mom hasn’t already tried the much-loved SK-II Facial Treatment Essence, now’s the time to introduce her to its skin-transforming, miracle-moisturizing powers. And if she has, she’ll particularly appreciate this limited-edition pop art designed bottle. 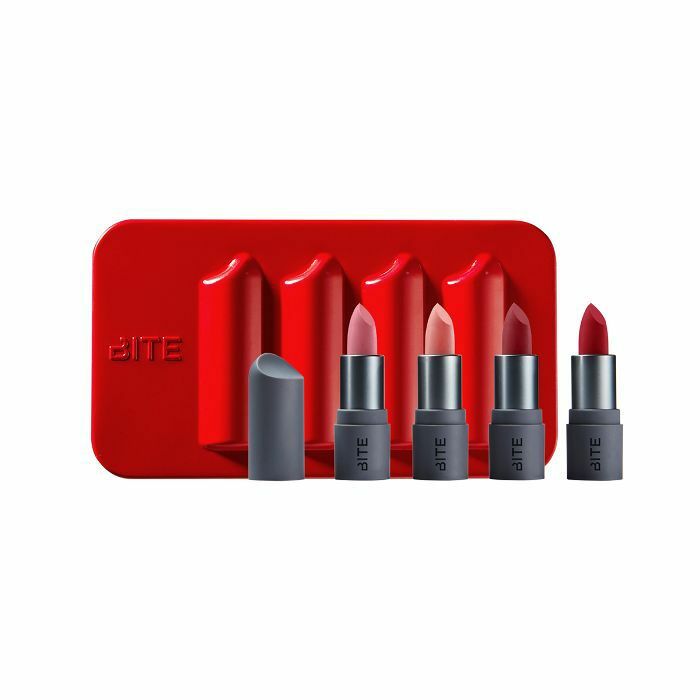 If your mom's a lipstick lover, she'll certainly be thrilled by these best-selling shades from Bite fit for all skin tones. 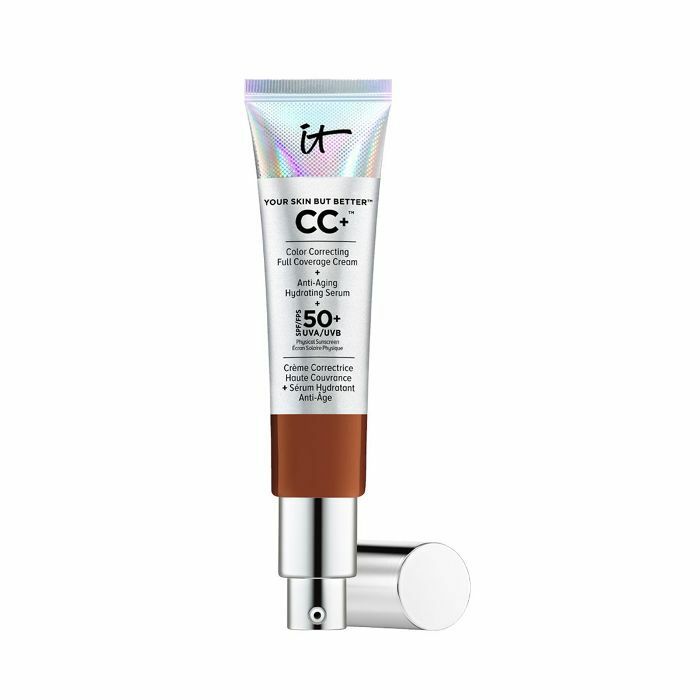 Everyone loves this CC cream because of its impressive lineup of ingredients. On top of all the benefits of a full-coverage foundation, the hydrolyzed collagen, peptides, niacin, hyaluronic acid, vitamins, and antioxidants remarkably reduce any signs of fine lines and wrinkles. This day-and-night cream is one of my mom's all-time favorites. She notices a glow that lingers for hours on end after slathering this on her 56-year-old skin. It's a top-notch line fighter—from wrinkles to sun lines. It's always an enjoyable experience for the skin when makeup and skincare collide. 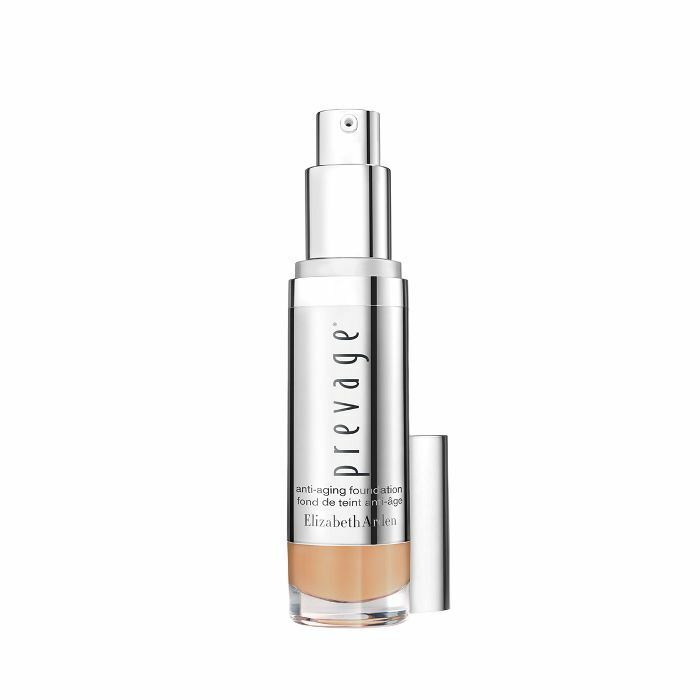 This foundation gives the skin a smooth layer of coverage while providing several hardworking benefits. 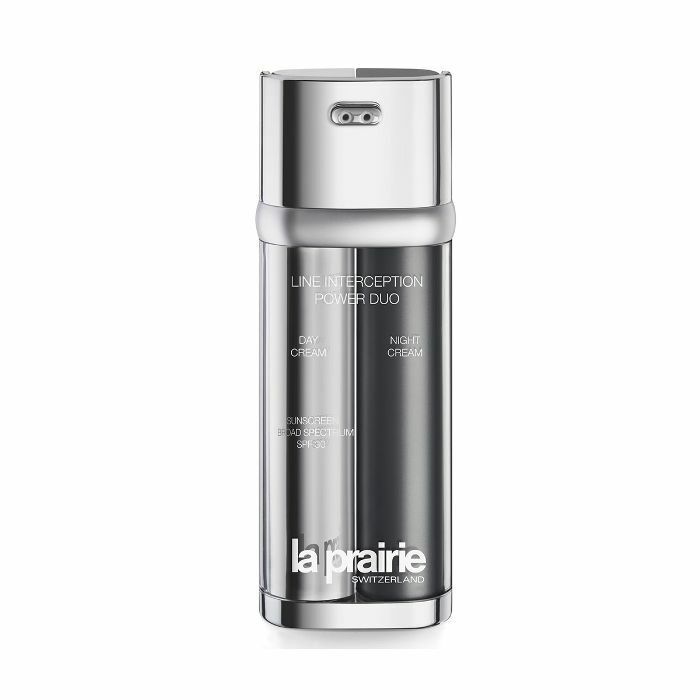 All of the antioxidants protect the skin from pollution, and its generous amount of SPF keeps potential sun damage away. All the while, it's anti-aging benefits make this double-duty foundation a crowd-pleaser. A radiant glow starts with a smooth surface. Assistant editor Erin Jahns would gift her mom (who has the most amazing skin, BTW) with this handy-dandy device that keeps peach fuzz at bay. This razor sheds away dead skin cells and vellus hair to reveal hairless, baby-smooth skin on the other side. Jo Malone London is known and loved for its unforgettable scents. This perfume, hand cream, and body cream will keep a smile on mom's face at all times. An at-home facial massage is a win-win all around, especially when it's as cute as this and diminishes puffiness and the look of fine lines. 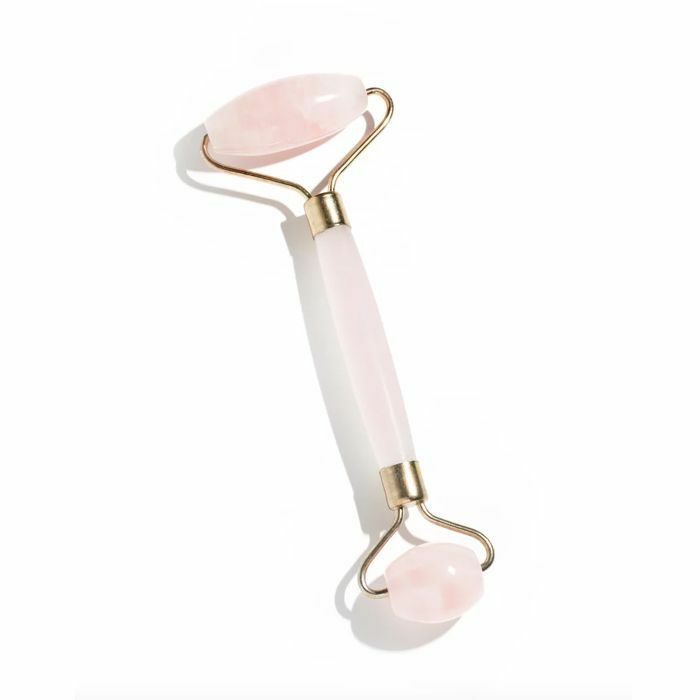 For a firmer, more lifted look, this rose-quartz roller is the truth. 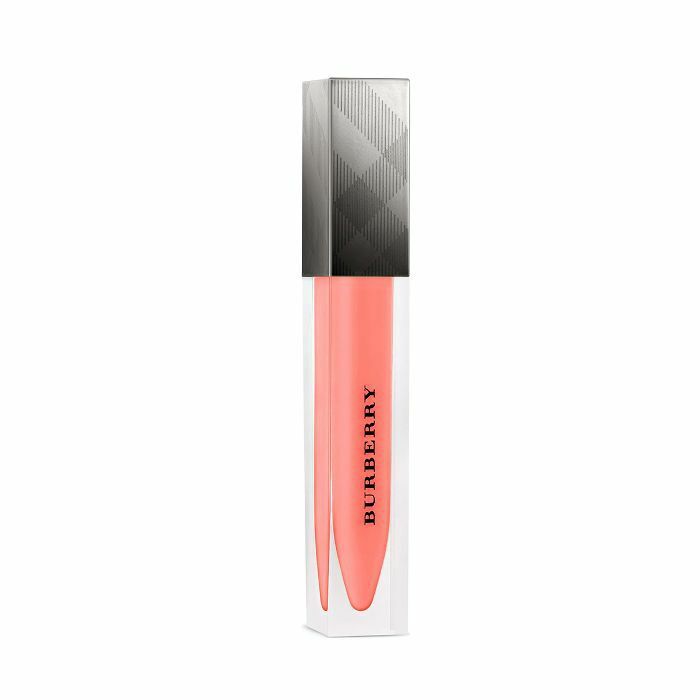 Another favorite of Mama Xue, this silky (not sticky) gloss delivers an undeniably gorgeous shine. The shade is sheer and buildable, just like the texture. 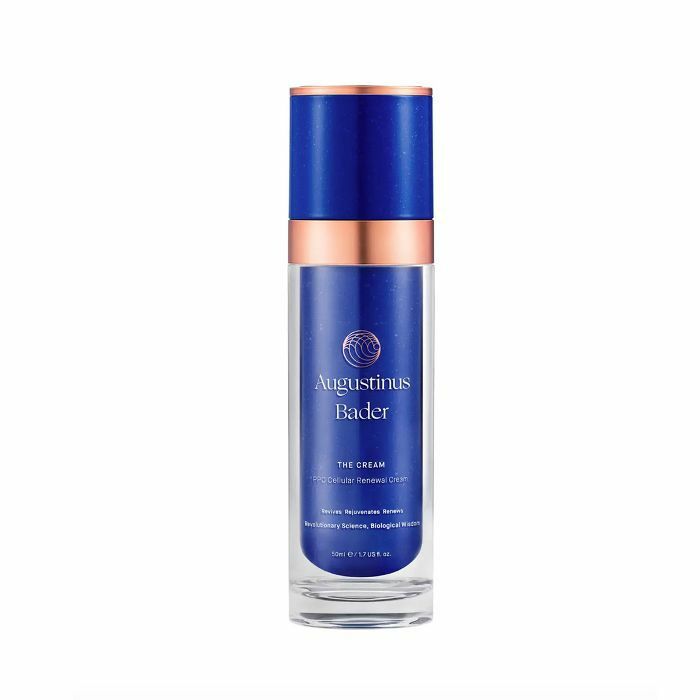 Created using innovative formulations to drastically reduce the look of pores and fine lines, this clinical skincare line works wonders for the skin—at all ages. At Byrdie HQ, we're all about preventative skincare, so I indulged in a facial at Just Ageless with founder Jeannel Astarita, and my 26-year-old skin glowed for 24 hours straight afterward. 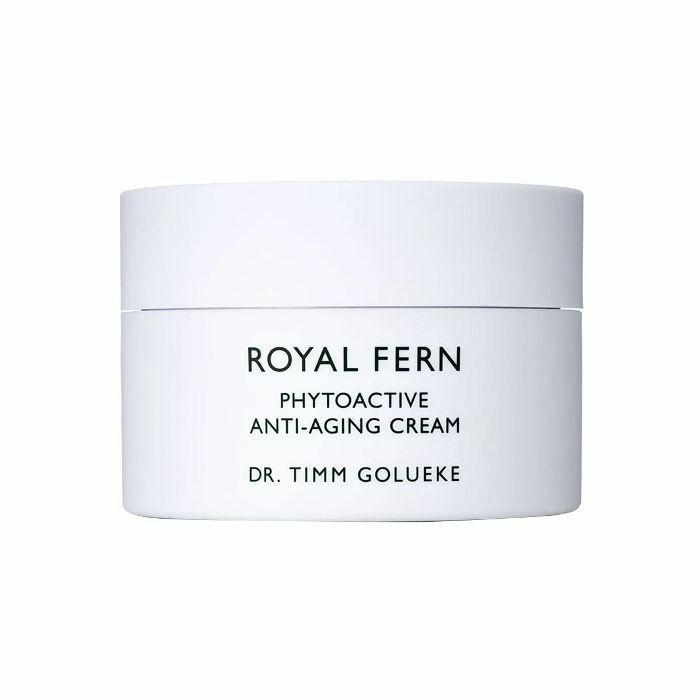 Appropriately named The Cream, this restorative, lightweight cream is certainly one of the best moisturizers of preventative skincare. Loved by Erin's mom, who we've already established has magical skin, this luxurious cream keeps your skin supremely supple, radiant, and firm. Senior editor Hallie's go-to beauty gift for her mom is always Fresh products. Each face and lip product in this best-sellers starter pack is full of healthy, feel-good ingredients that spoil the skin. I know a product is good when my mom calls me to rave about it and tells all her friends about it. As proven by my mom, this glow-inducing cream is one of those "tell a friend to tell a friend" moisturizers. It deeply hydrates, boosts collagen, and works on uneven areas of the skin all at the same time. She won't want this to run out. When Refinery29 asked me about the gifts that always make my mom happy, this Bond No. 9 candle instantly came to mind. She calls this "perfume in the air." It's an intoxicating scent that other candles just can't compete with in her book. Its aroma will win over your senses with its delightful hybrid of citrus and woodsy notes. Next: The absolute coolest gifts that'll win you the best-sister-of-the-year award.